Fall and football are synonymous in this quarter’s group critique. This all play-by-play critique session features football and a few pinches of basketball to add spice. 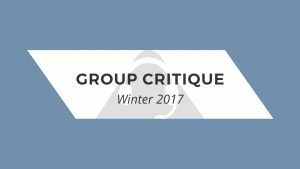 The spring quarter group critique will help you grow with evaluations of play-by-play and sports talk. PBP evaluations include basketball, baseball, and football. This quarter we are all play-by-play, all the time. On the radio critique includes football, baseball, basketball, and hockey. On the TV side Jon critiques basketball and wrestling play-by-play. 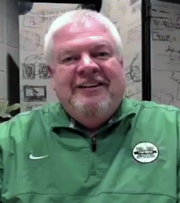 Learn the keys to NFL-caliber football play-by-play. If you want to advance your football play-by-play career from high schools to college, from small college to major college, or from major college to the NFL, this live chat will provide you the game plan for how to do it. You’ll also hear samples demonstrating how to best execute a variety of techniques. It’s an all-radio critique session this quarter! Jon reviews baseball, basketball, sports talk, and football. This session includes radio and television sections. In the radio section Jon covers football PBP, basketball PBP, and sports talk. In the TV section we cover sports reporting and anchoring.